1965Establishment of Shree Kutchi Leva Patel Samaj - Bhuj and constitution drafted. 1966Meeting held to discuss the acquisition of land. 1967Acquisition of 2.32 acres plot of land where the Sanskardham stands today. 1970The first building of Bhuj Samaj built. 1972Establishment of Shree Kutchi Leva Patel Yuvak Sangh - Bhuj. 1973Start of Diwali gatherings and honouring bright students by SKLP Yuvak Sangh. 1975Kutchi Leva Patel Sandesh (a quarterly magazine) launched. 1975Samaj held public agitation against injustice which heightened public perception. 1981-87Creating awareness of empowerment of community, helping polio immunization and disbursement of financial grants for education. 1981The first world conference of members of Kanbi community and the first fund raising. 1987Creating awareness on need of education for girls by visiting hinterland villages. 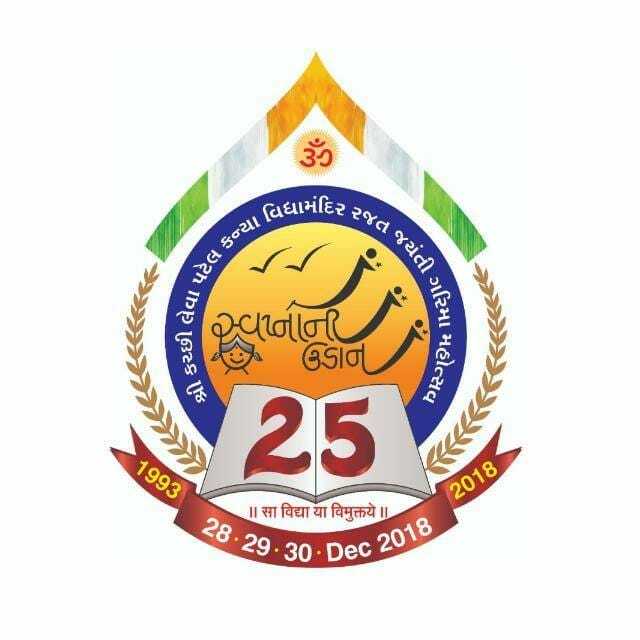 1990Silver Jubilee of inception of Bhuj Samaj. 1992Establishment of Leva Patel Kanya Vidhyamandir. 1992Trip to Kenya to elicit funds, Honouring donors and volunteers for help in establishment of Sanskardham. 1993Start of mass weddings. 1020 couples have been married till 2015 at such weddings. 1997Allocation of land on Bhuj - Mundra Highway. 1997Trip to Gulf states and Seychelles to elicit funds. 1998Foundations of MMPJ Hospital & Research Centre. Foundations Matushree R. D. Varsani boys' school. Foundations Matushree Dhanbai Gangji Bhudia memorial Hall. Foundations Laxmanbhai Bhimji Chhatralay; inauguration of main office complex of Bhuj Samaj. 2000Inauguration of MMPJ Hospital & Research Centre. 2001Devastating Earthquake struck Kutch, inflicting damage to properties of Bhuj Samaj. 2004A new wing Kumar Chhatralay named Matushree Kunverbai Karsan Ruda Halai . 2004Inauguration of R. D. Varsani boys' school, Lalji Ruda Sports complex. Unveiling of statue of Sardar Vallabhbhai Patel. Start of eye department and a new operation theatre at MMPJ Hospital. 2007Assisted Baladia Sarvodal to organise a medical camp at Baladia. Setting the stage to organise many more such free medical camps. 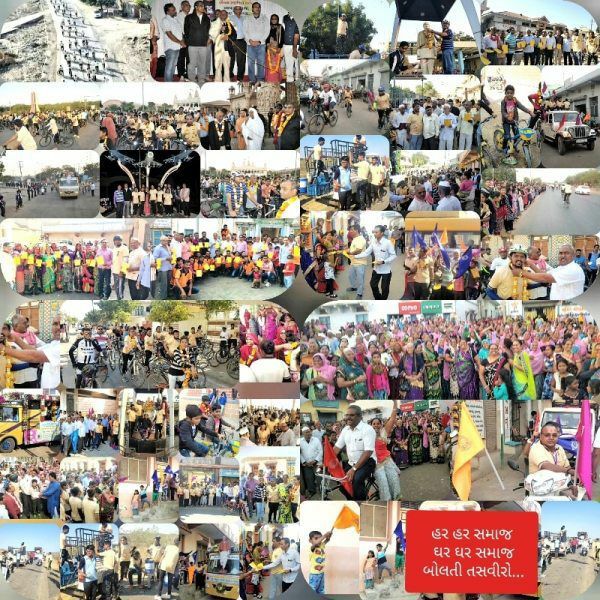 2010Bhuj Samaj assisted Swaminarayan Mandir Bhuj to organise 7 Mega medical Camps; Thereby helped treat 36,000 patients. 2010Establishment of Shree Kutchi Leva Patel Nursing Institute. 2012Start of upper primary (std. 5 upwards) section within R.D. Varsani School. 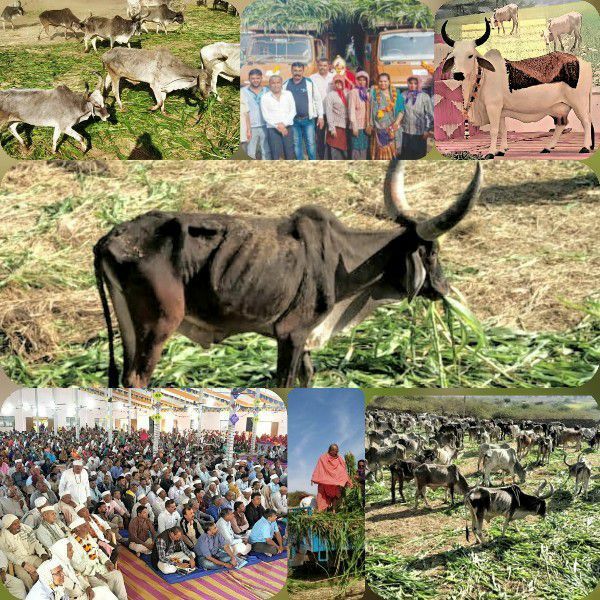 2013Silver jubilee of Kanya Sanskardham. 2015Golden jubilee of Bhuj Samaj. 2015Release of documentary on struggles and achievements of Kanbi community. 2018Start of lower primary (std. 1 to 4) section for boys and girls. 2018Decided to celebrate silver jubilee of establishment of Kanya Vidhyamandir. "Har Har Samaj, Gar Gar Samaj"...Bicycling jumped the atmosphere..